Hurry! Only 500 Left in stock. 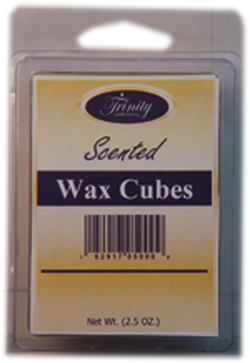 Item Discontinued / On Sale These scented wax cubes are great for any wax cube warmer or diffuser. Simply break of desired amount of scented cube bar. Place in diffuser and enjoy your favorite aroma. 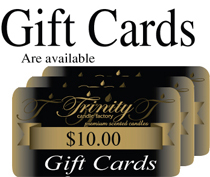 These powerful triple scented wax cube tarts are super scented for hours of pleasure. When you want to change the fragrance simply pour remainder of scented wax bar cubes melts back in to plastic container and reuse when desired. Available in all fragrances.